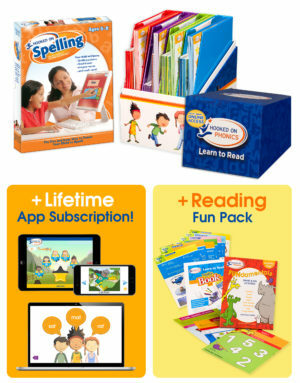 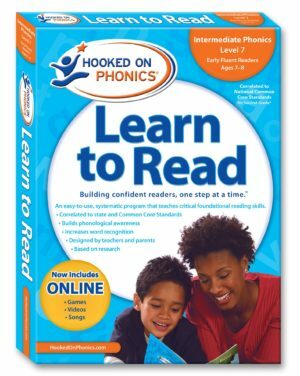 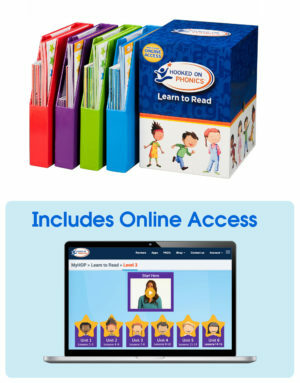 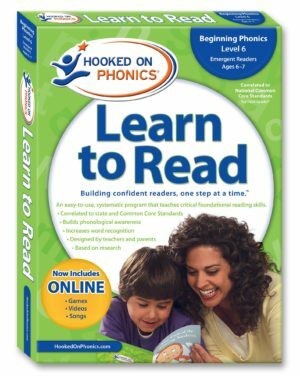 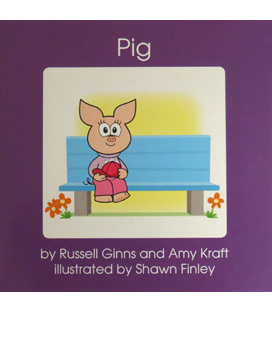 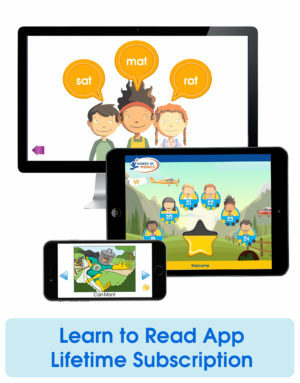 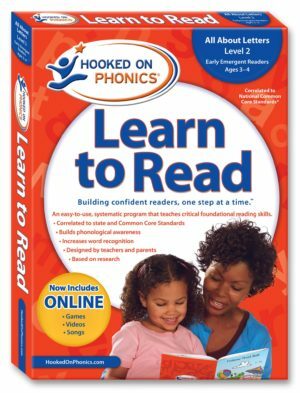 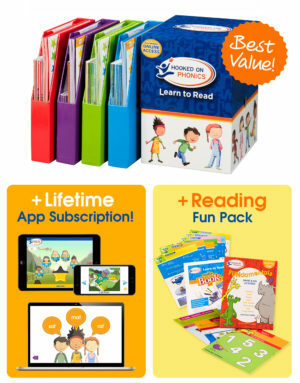 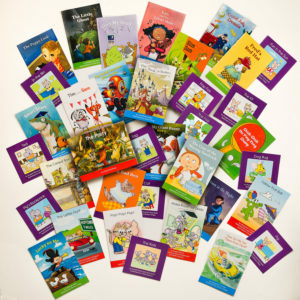 Learn to Read- Beginning Phonics, Level 6 (same contents as Learn to Read First Grade Level 2) is designed to help kids learn the building blocks of reading to help them become confident readers. 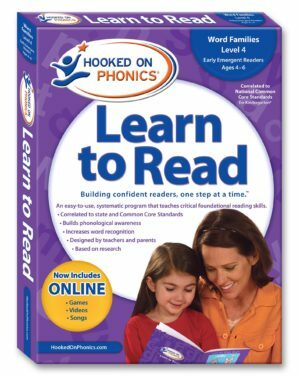 Hooked on Spelling Essential Program ages 5-8 When your child develops the necessary skills for proficient spelling, it naturally leads to more confident reading and writing. 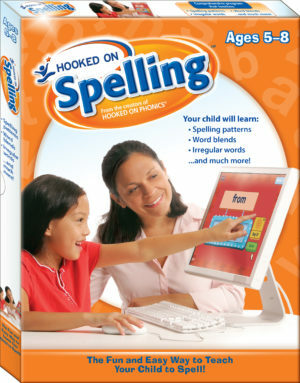 Spelling is a cornerstone for educational growth, and Hooked on Spelling will help your child master it!